A look at different scenarios for the ECB’s exit from quantitative easing and its expected rate hiking cycle. Our baseline scenario for ECB normalisation still holds. 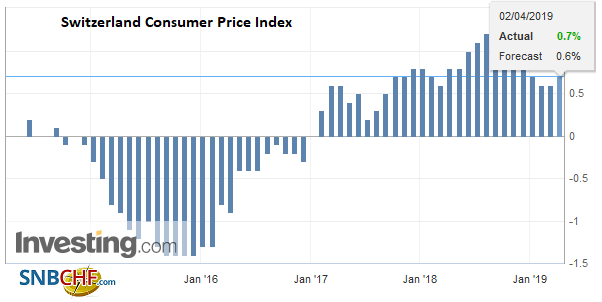 We expect QE to end in December 2018 and a first rate hike in September 2019. The ECB is likely to wait until its 26 July meeting to make its decisions on QE and forward guidance. 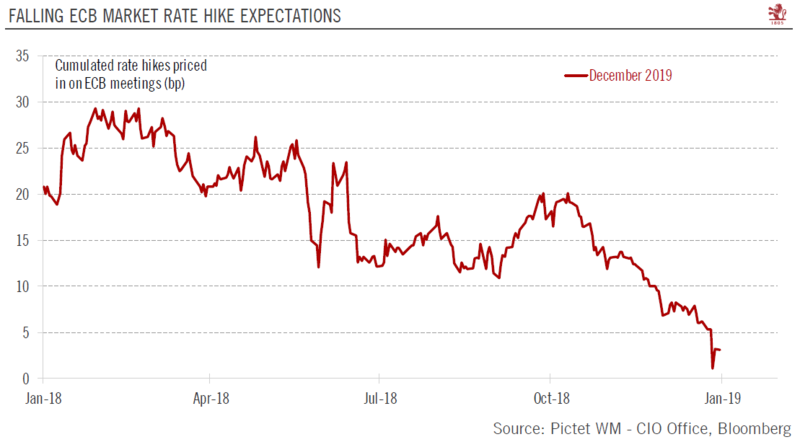 Still, downside risks have risen to the point where another open-ended QE extension can no longer be ruled out, albeit at a slower pace, in order to postpone rate hike expectations. 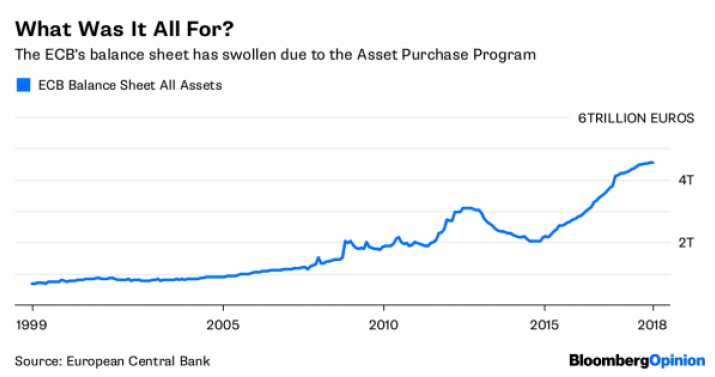 If those risks were to materialise, we would expect the ECB to announce a six-month QE extension at a EUR15bn pace, using the programme’s flexibility in order to reduce the share of central government purchases. The ECB’s QE exit and tightening cycle should see the 10-year German Bund yield rise to 0.90% by the end of 2018 in our central scenario. However, if the ECB were to extend QE for longer, we would revise our year-end target to 0.50%. We reiterate our scenario for the ECB to end QE in December 2018, most likely following a final three-month extension at a EUR15bn pace, and to start hiking policy rates in September 2019. 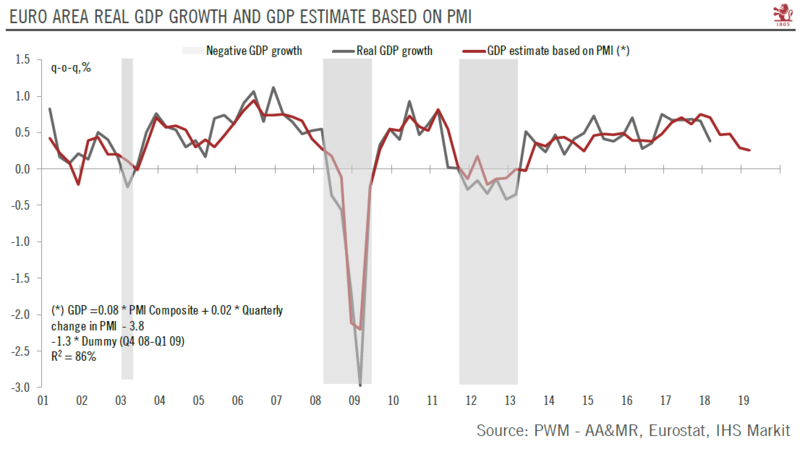 We expect the upcoming data releases to be broadly consistent with the ECB’s “hawkish moderation” scenario, but the burden of proof has been reversed following the weak euro area PMI indices. Either way, the ECB is likely to wait until July to make its decision. If the inflation outlook failed to improve, our preferred risk scenario would be for the ECB to extend its asset purchases by 6 months at a EUR15bn pace, not so much because of the boost from the additional flows of purchases but because it would mechanically postpone rate hike expectations. 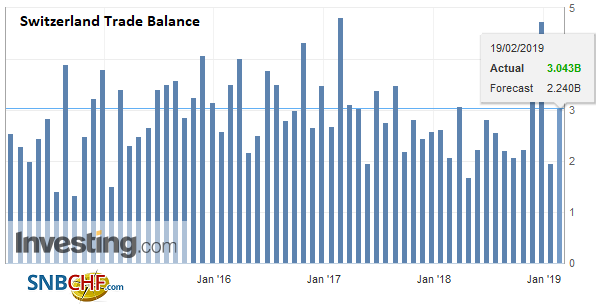 Maintaining control over market expectations remains the raison d’être of the iron clad exit sequencing, according to which the first hike will not be delivered until “well past” the end of net asset purchases. 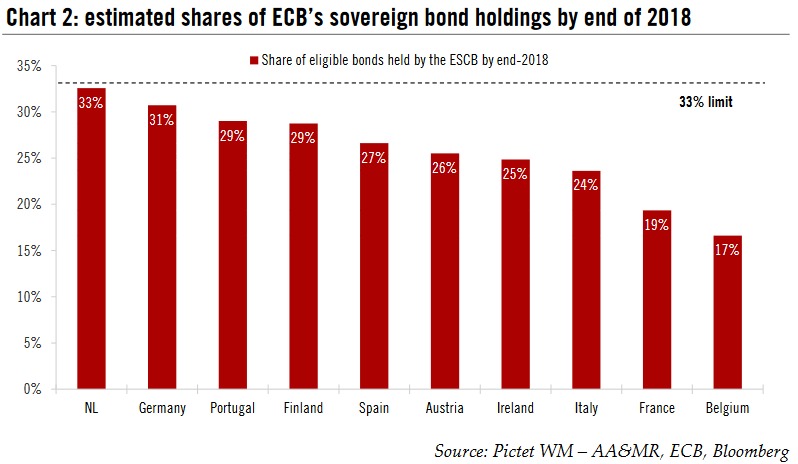 Given that sovereign bonds holdings are getting closer to the 33% issuer limit in some countries, we expect the ECB to use the programme’s flexibility in order to reduce the proportion of central government debt purchases. Our analysis of bond scarcity suggests that it would be possible to increase the proportion of agency and regional debt purchases while keeping the size of other programmes broadly unchanged, including corporate bonds. 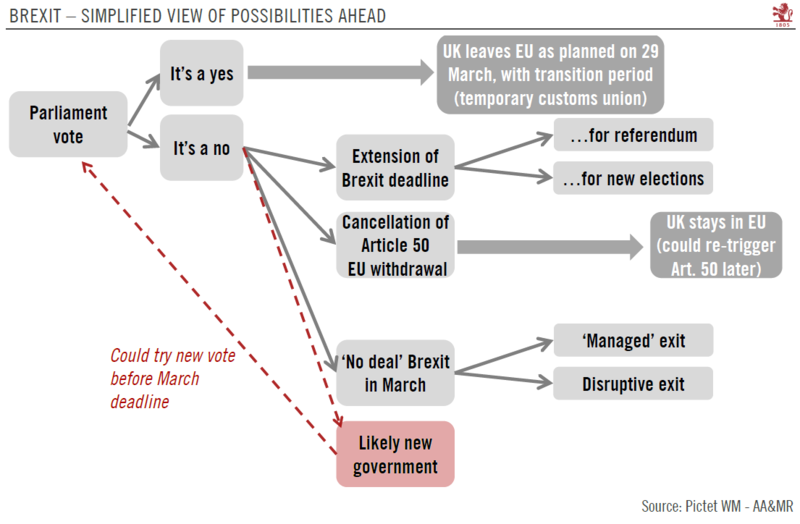 Other options could be discussed, including a strengthening of forward guidance on policy rates, or a maturity extension of QE reinvestments aimed at compressing the term premium. 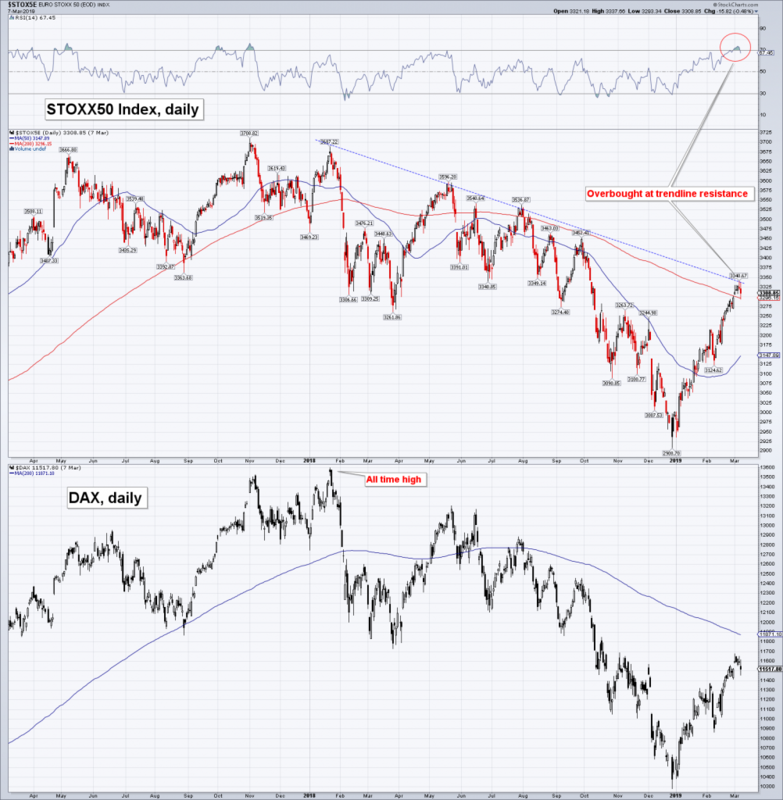 However, the market impact would likely be less straightforward than with an open-ended QE extension. When in doubt, go back to the guiding principles that the ECB has polished over the crisis years. Mandate first, instruments second. 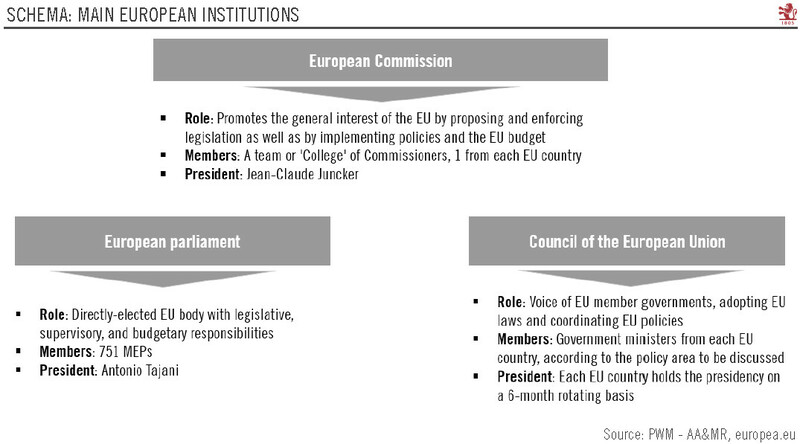 There should be no technical limits to the ECB’s capacity to meet its mandate. 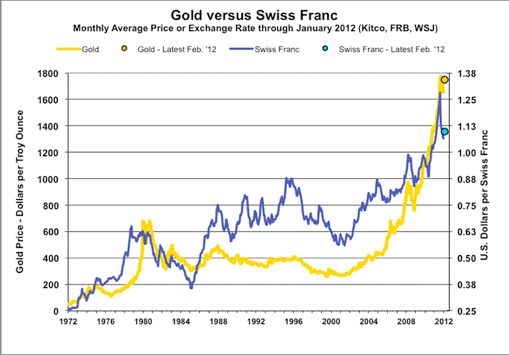 Politics don’t drive monetary policy. 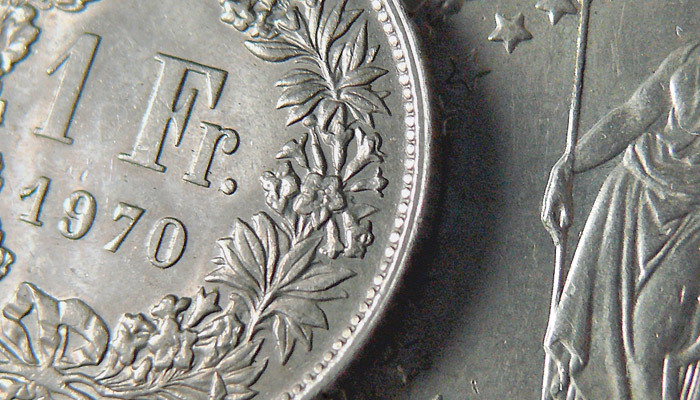 Only an unwarranted tightening of monetary conditions would force the ECB to respond. 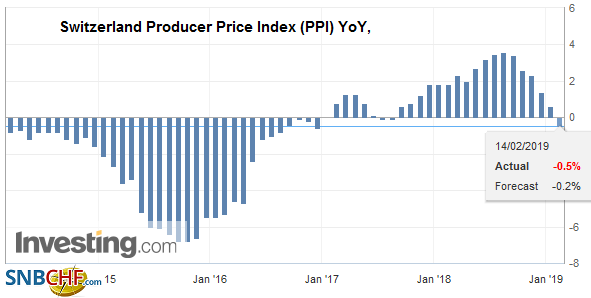 Sustained Adjustment in the Path of Inflation (SAPI). The main condition for the ECB to end its asset purchase programme is based on the three criteria of convergence, confidence and resilience. Gradualism and predictability should prevail. 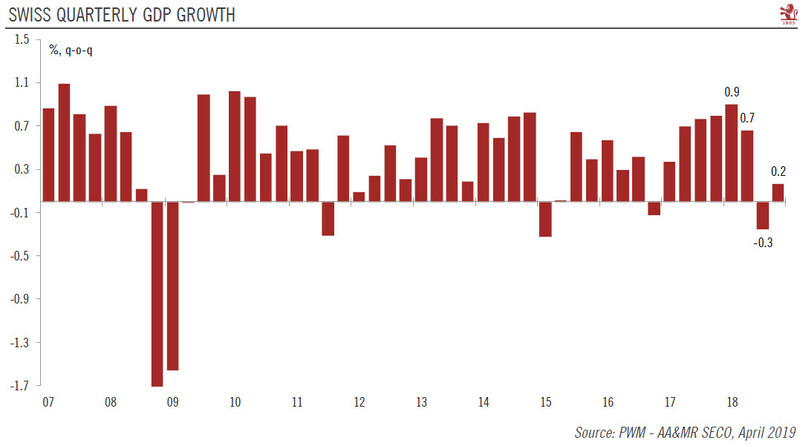 Our forecasts remain consistent with a rebound in Q2 GDP growth, implying a turnaround in business sentiment over the next few months. Euro area core inflation fell to 0.7% in April, but we forecast a rebound to above 1% in May, before strong base effects are expected to push core inflation even higher in Q4 2018. Meanwhile wage growth has picked up further, also contributing to the ECB’s rising ‘confidence in convergence’. 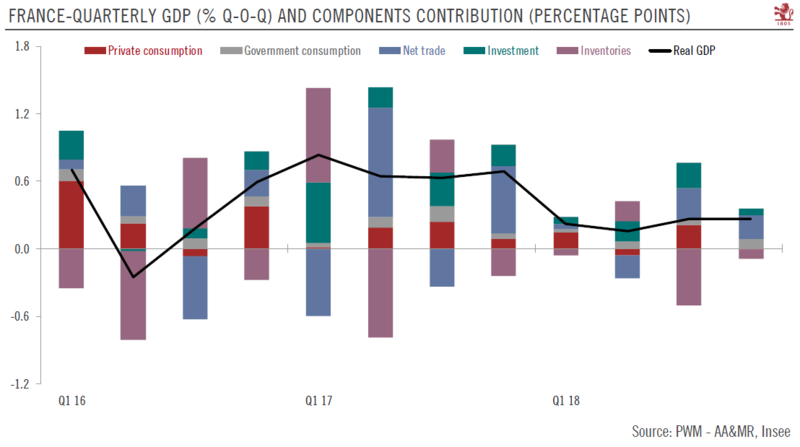 In June, we expect the ECB staff projections to be revised lower in terms of GDP growth, but higher in terms of headline inflation on the back of a rise in oil prices in EUR terms. 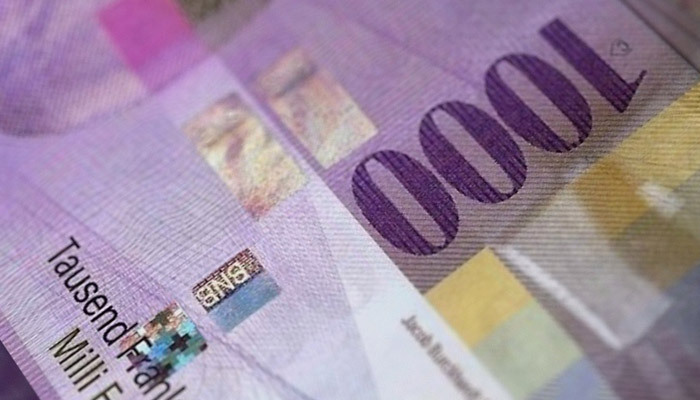 In all, we still believe that the SAPI criteria will be met by year-end, enabling the ECB to announce its QE exit strategy in July, on a forward-looking basis. 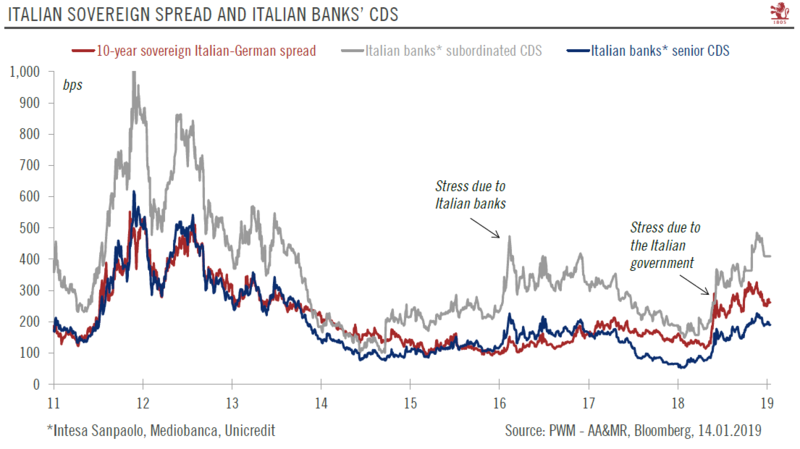 Last but not least, we expect negative noise surrounding the Italian budget to intensify initially, but systemic contagion to the rest of the region to be avoided. On that basis, our baseline scenario still holds. We expect the ECB to end QE in December 2018, with no change to the programme’s composition. 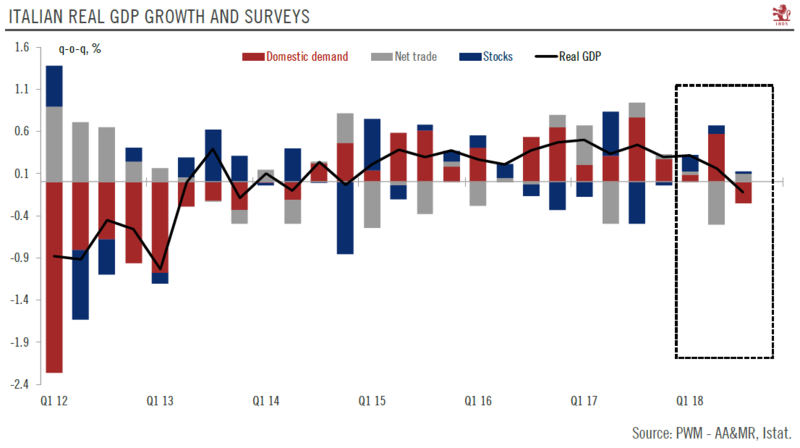 A final three-month extension at a EUR15bn pace in Q4 2018 would appear the most sensible compromise compared with more complicated options involving a gradual reduction in the pace of purchases. 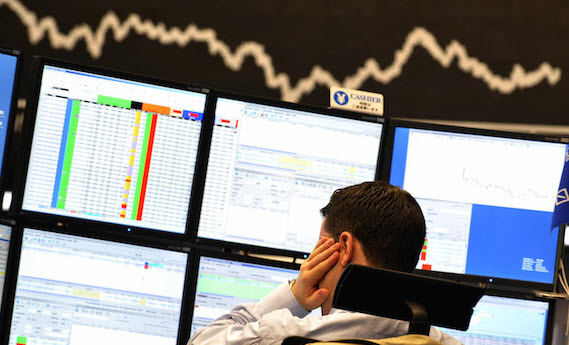 Our interpretation of the “well past” guidance is consistent with a first rate hike being delivered at least six months after the end of net asset purchases, which means that June 2019 would be the earliest possible date for the beginning of the tightening cycle (the market is pricing in a hike of 5 -10bp by then). 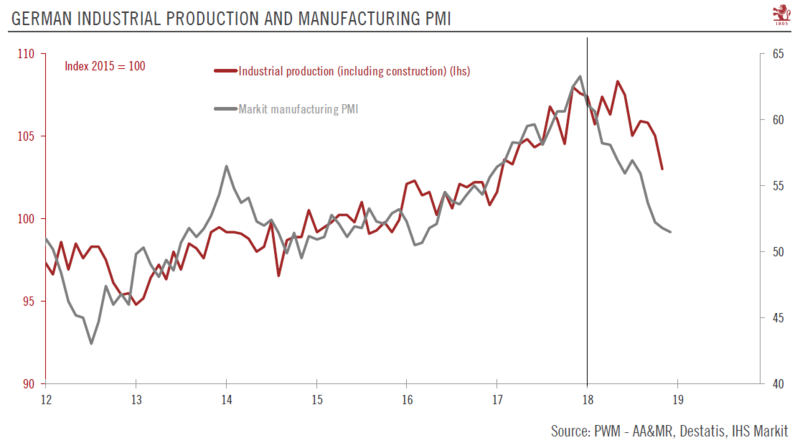 However, Draghi’s and Praet’s gradualism mantra is consistent with as light delay, in our view, so September 2019 remains the most likely date for lift-off. Crucially, we expect a cumulative 40bp hike in the deposit rate to 0% by the end of 2019. 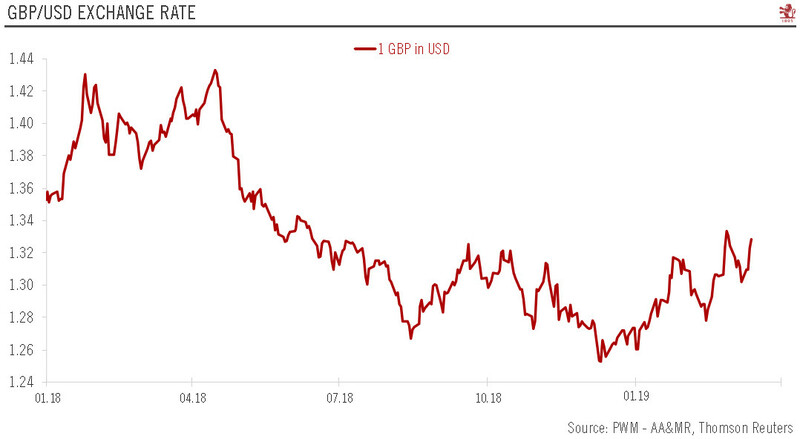 For the sake of simplicity a 15bp hike in the deposit rate should be seen as a good compromise compared with our initial forecast of simultaneous moves in the deposit rate (+20bp) and main refi rate (+5bp) bringing both policy rates back to their levels before QE started. 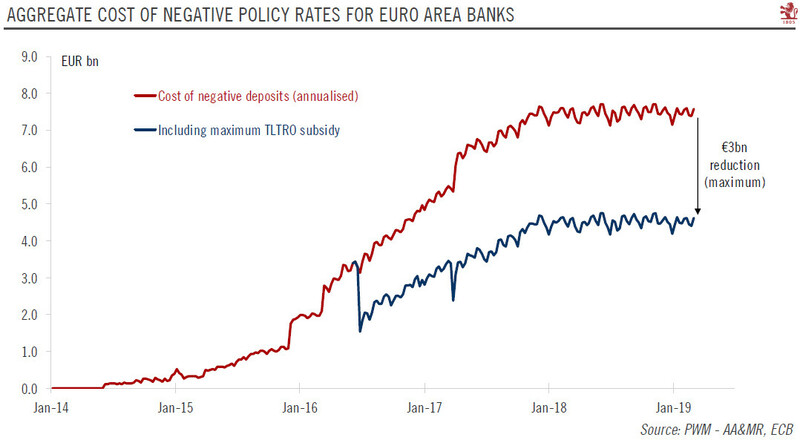 If anything, a 15bp deposit rate hike would enable the ECB to embark on a standard hiking cycle of 25bp parallel steps in all three policy rates from Q4 2019. 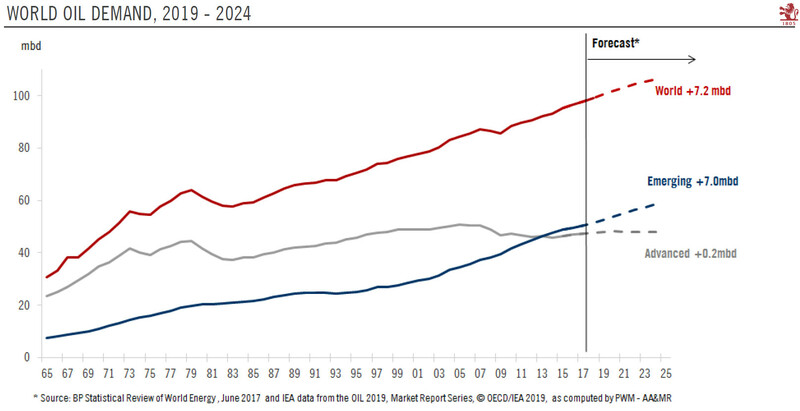 Thereafter, we envisage a slightly faster pace of tightening relative to market pricing, of at least 50bp of cumulative rate hikes each year between 2020 and 2022, up to a terminal rate of slightly below 2%. 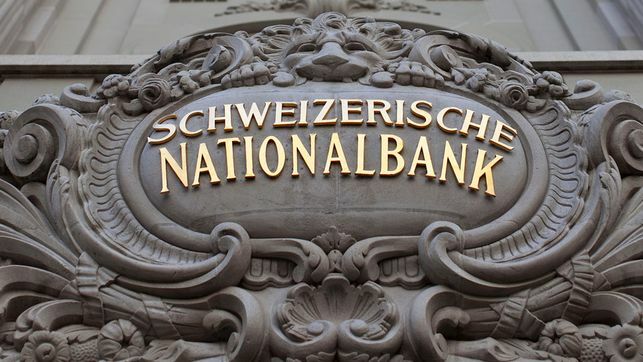 Risk scenario: a six-month extension postponing rate hikes If SAPI criteria are not met, whatever the reason, then the ECB would have no choice but to respond. Our preferred risk scenario would be for the ECB to extend asset purchases by six months at a EUR 15bn pace in order to mechanically postpone the first rate hike that will be delivered “well past” the end of net asset purchases. Maintaining control over rate hike expectations remains the raison d’être of the iron clad exit sequencing. 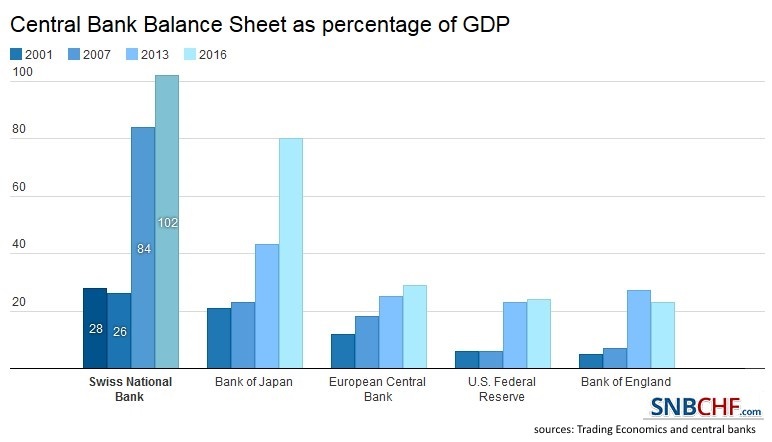 The problem that we have long discussed is that the Eurosystem’s sovereign bond holdings are approaching the (self-imposed) 33% issuer limit in some countries (see our analysis in “ECB QE composition” and “ECB QExit”, as well as our updated estimates in Chart 2 using the latest data available). Depending on the underlying assumptions in terms of the nominal value of purchases (vs. market value), the share of central government purchases (vs. agency and regional debt), or the amount of dead purchases (with a residual maturity below one year), there is a case in which the ECB could actually extend QE at a slower pace until June 2019, using the flexibility embedded in the programme. 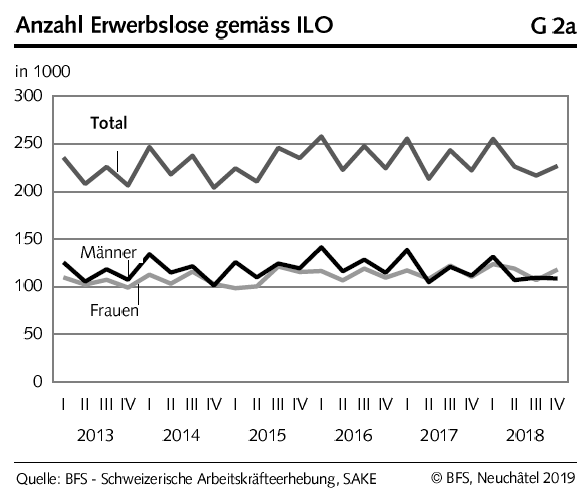 In particular, we think that the Bundesbank has reduced the proportion of its central government purchases relative to agency and regional debt in recent months. 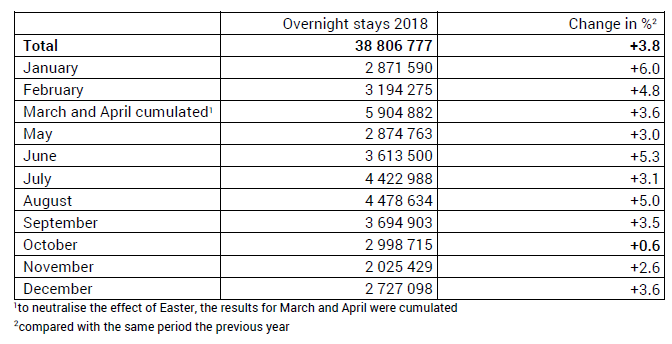 Even small changes in terms of monthly allocation of purchases across sub-sectors can have a significant influence on the end-date of the programme. 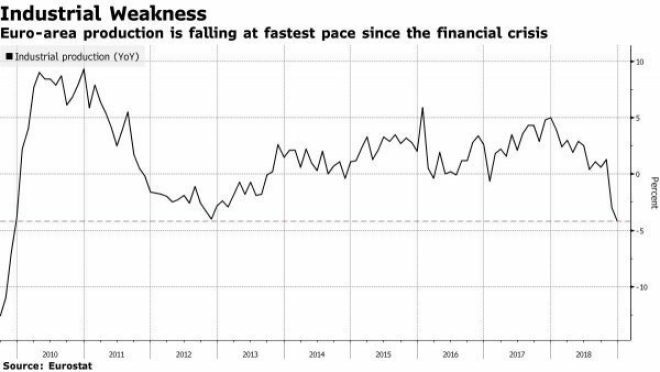 Still, extending QE by six months at a monthly pace of at least EUR15bn would be challenging in terms of market conditions and potentially damaging for the ECB’s credibility if it had to admit that QE is facing technical and legal constraints. 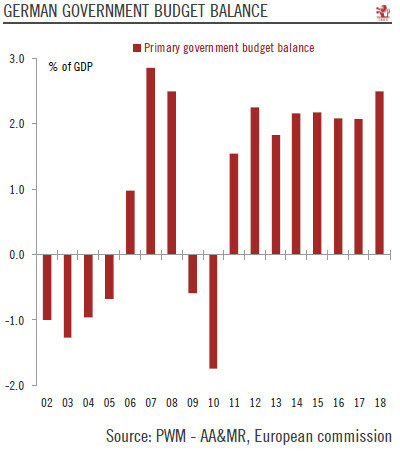 We think the trick could be for the ECB to reduce the share of central government bond purchases while keeping the size of agency/regional debt purchases and other programmes broadly unchanged. Purchases of corporate bonds, covered bonds, ABS and supranational debt together amount to around EUR10bn per month at the moment, so the degree of extra flexibility needed to meet a EUR15bn monthly target would likely remain manageable. 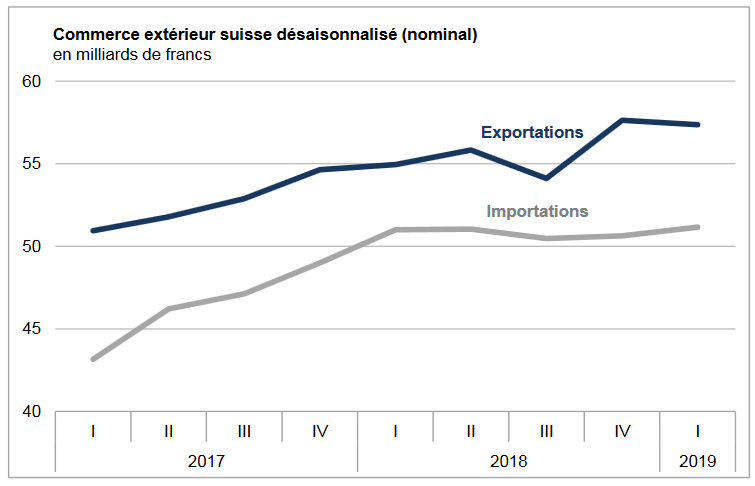 Public Sector Purchase Programme (PSPP) purchases excluding supranational debt have been running at a EUR20bn monthly pace so far this year. 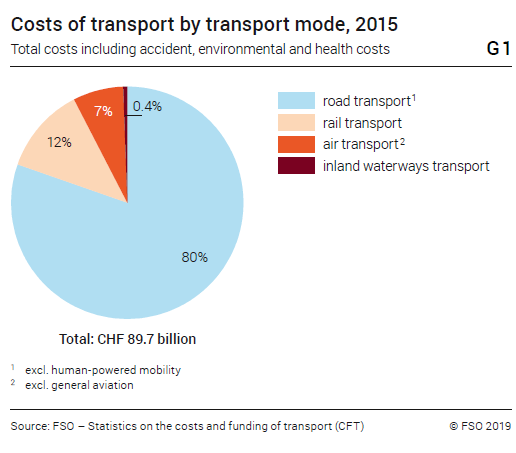 Under our scenario, they could be reduced to just EUR5bn. If so, German PSPP purchases would be cut from about EUR5bn per month to EUR1bn (or EUR0.6bn in terms of nominal purchases of central government debt), making a longer extension possible in our estimates. 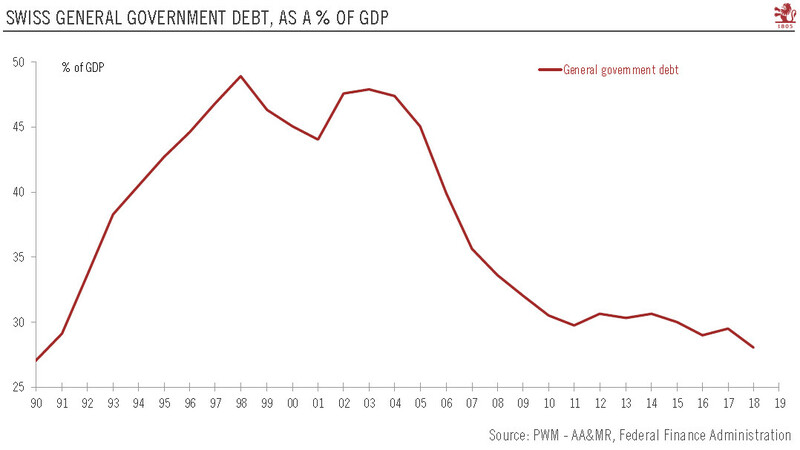 Any longer QE extension along with a reduction in PSPP purchases would come with several benefits. It would: 1) deal with scarcity constraints; 2) be more acceptable to the hawks; 3) be easier to justify based on economic benefits of the Corporate Sector Purchase Programme (CSPP); 4) elegantly postpone rate hikes expectations. 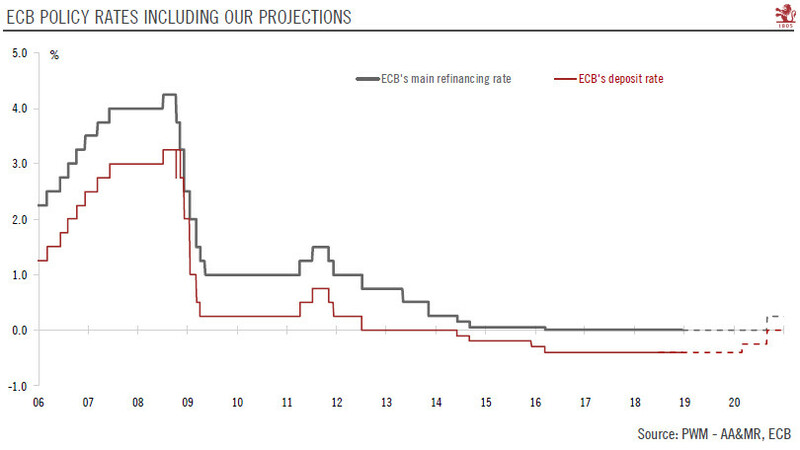 Last but not least, under our risk scenario the ECB would postpone a first 15bp deposit rate hike to December 2019, and its proper tightening cycle into 2020. To be sure, more radical options could be discussed. The ECB could stop sovereign bonds purchases in September 2018 while extending all other programmes by six months, although in the current context the signalling effect could hit risk sentiment even if QE remains open-ended. 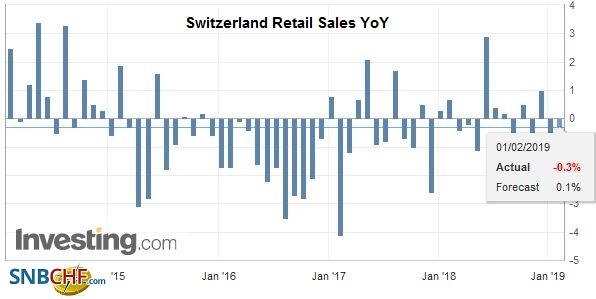 Alternatively, the ECB could extend QE while setting a total envelope of purchases to be spent over a specific period of time. On the dovish side, we believe that the ECB is unlikely to wait until the very last moment (September) to announce its QE decision. 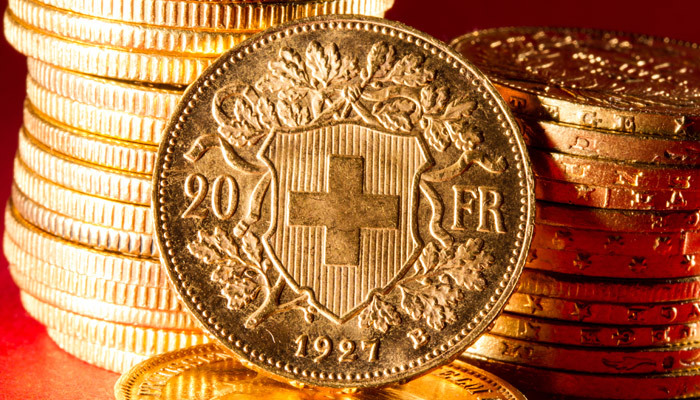 In the meantime, however, the Governing Council could hint at potential changes to come with respect to the other dimensions of its monetary stance. 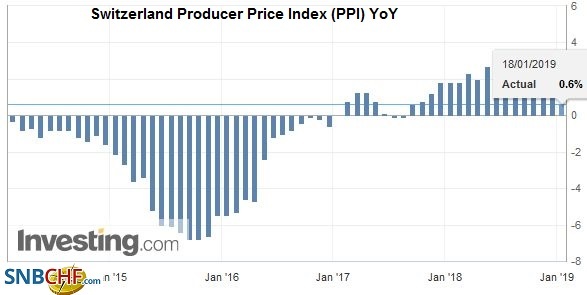 First, the forward guidance on policy rates could become more explicitly linked to the inflation outlook in an adjusted version of the SAPI criteria, if not state-contingent. 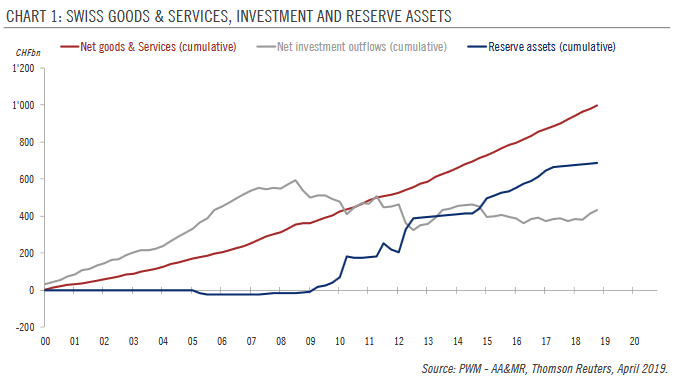 Second, the reinvestment policy could be extended in time and the ECB could engineer a maturity extension of its QE portfolio, either through reinvestments at longer maturities or via swap operations, in the same spirit as the Fed’s Operation Twist. 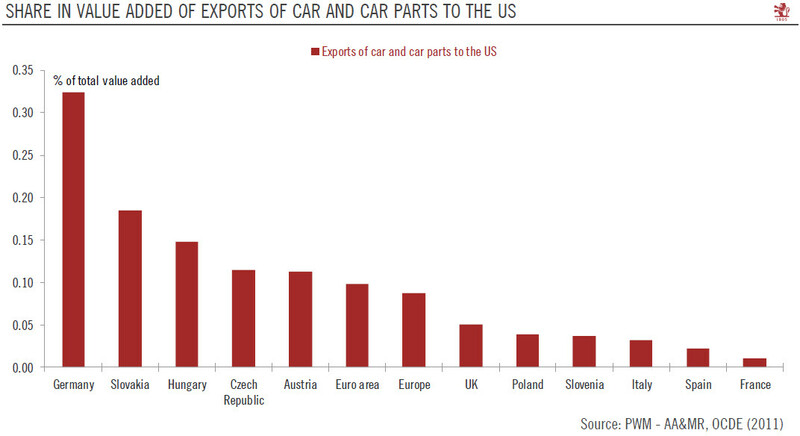 However, we fear that such complicated options would face the risk of a mixed market reaction. The ECB’s QE exit strategy and expected rate hike cycle in our central scenario should put upwards pressure on the 10-year German Bund yield. 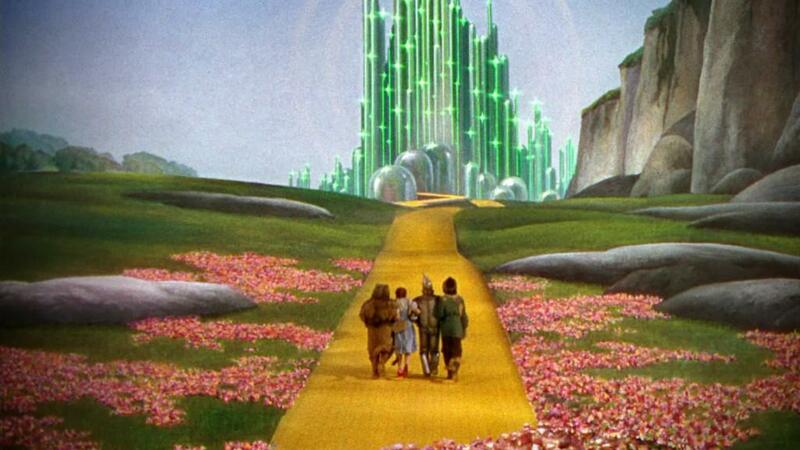 Forward guidance on the rate hike cycle. The QE exit means that the ECB will stop its net purchases of German government bonds in 2019 and cut its gross purchases by a factor three. The ECB currently owns about 29% of eligible German government bonds, according to our calculations. Coupled with ongoing purchases (estimated at EUR 103bn in 2018, including reinvestments), the ECB’s actions have capped the 10-year German Bund yield. 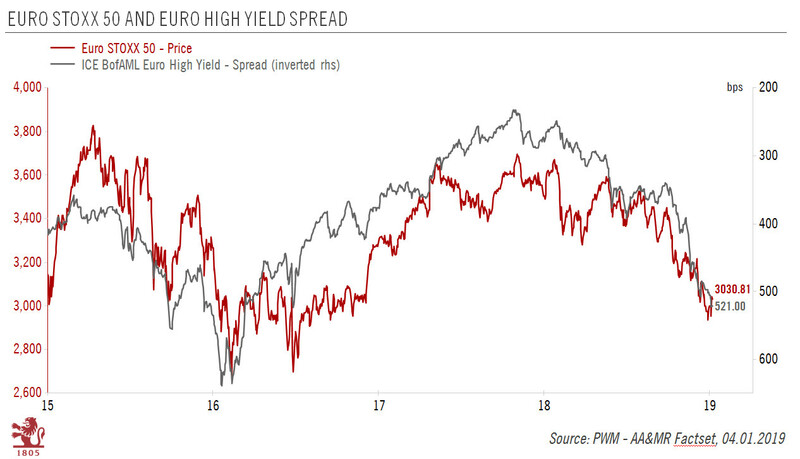 This resulted in the spread between the 10-year US Treasury and Bund yields reaching a high of 250bp (on 22 May), illustrating the divergence in monetary policies across the Atlantic. Due to the ECB’s exit, the purchases of German government bonds will drop significantly as the ECB should buy about EUR 37bn in 2019, an amount that will only consist of reinvestments. 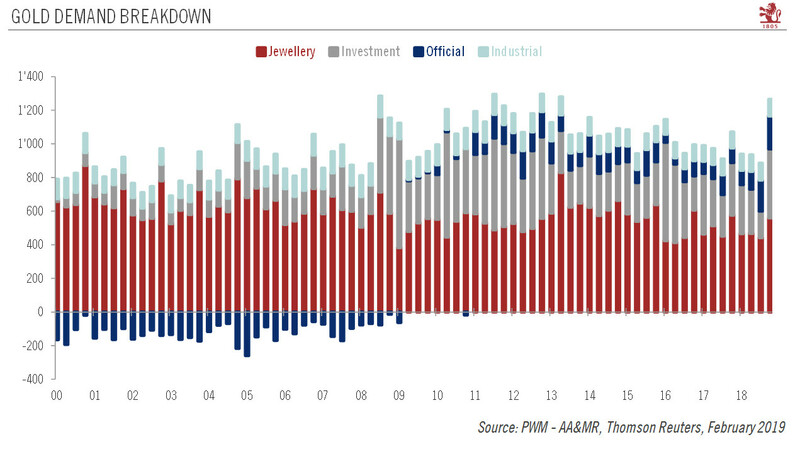 The flow effect of QE will therefore stop next year. 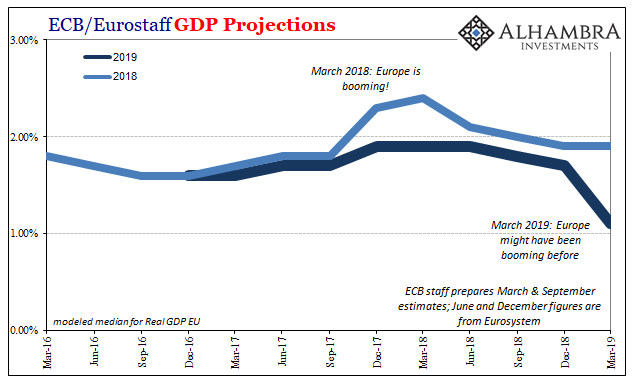 However, the stock effect will remain predominant as the ECB will reinvest maturing bonds and hold its stock of German sovereign bonds stable at about 31%, according to our projections. 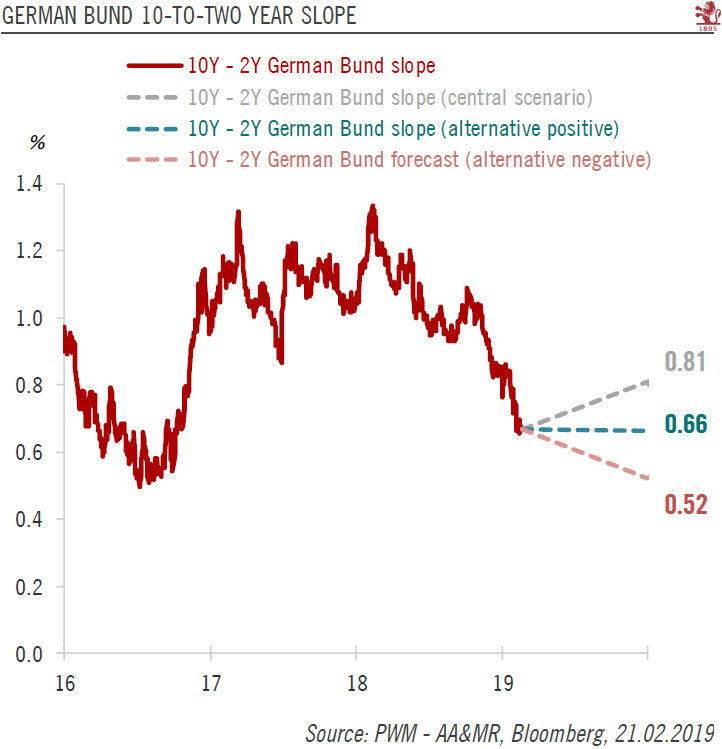 Hence, we expect the rise in the 10-year German Bund yield to be very gradual, such that it will remain well below its US counterpart. The guidance on the rate hike cycle by the ECB remains vague, simply stating that it will hike rates well past the end of QE. As explained above, our central scenario anticipates a 40bp rise of the deposit rate in the second half of 2019. 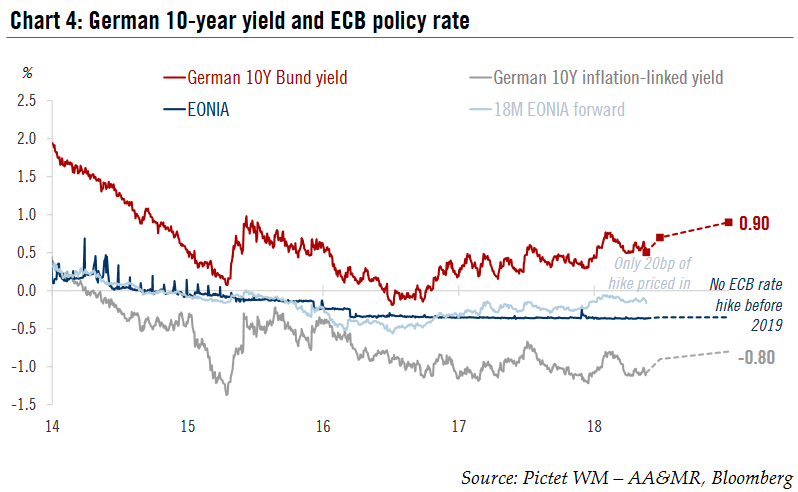 Market anticipations regarding the policy rate path (deduced from the 18-month EONIA forward) have been having a strong influence on the 10-year German Bund yield since the launch of QE in 2015 (see Chart 4 below). 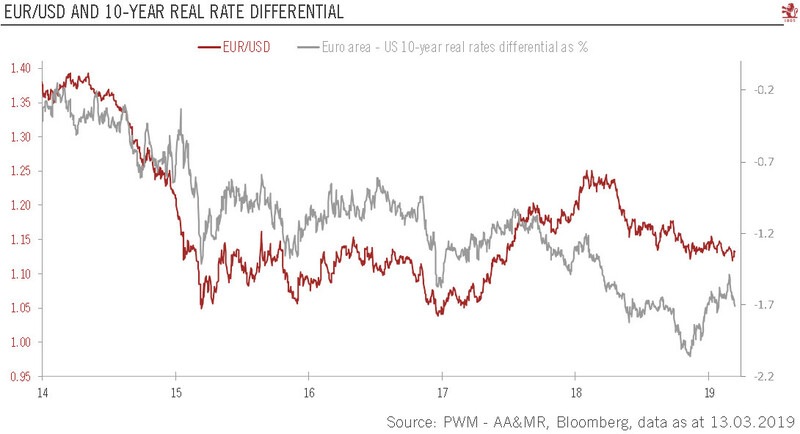 They pushed yields down when markets were expecting further deposit rate cuts, and then up as policy normalisation became the ECB’s aim. 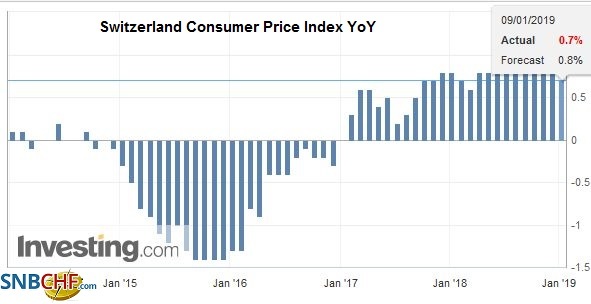 According to market expectations, a hike of only 20bp is priced in for 2019, so as markets adjust to our path of rate hikes, the 10-year German Bund yield could rise further. Historically, the German sovereign yield curve has tended to steepen in advance of rate hikes as the short end remains anchored while the long end starts pricing in the path of rate hikes. Hence,we expect the 10-year German Bund yield to rise from 0.56% (on 22 May) to 0.90% by the end of 2018 and the 10-to-2-year slope to steepen further. 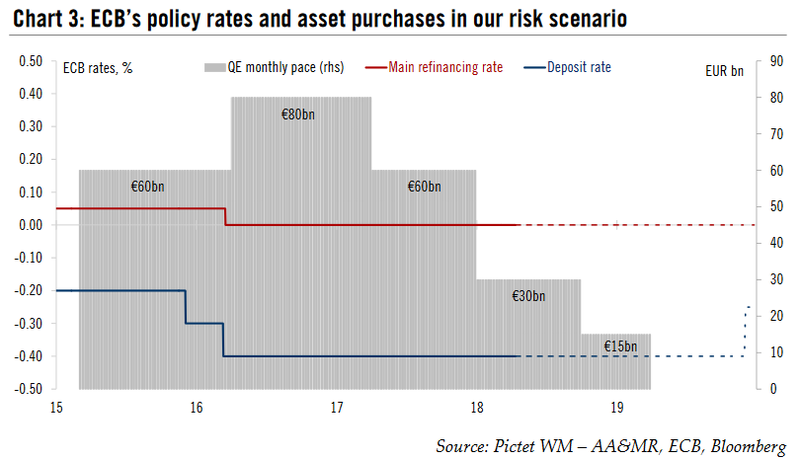 Under our risk scenario, the ECB could be forced to delay its QE exit and to postpone its rate hike cycle into 2020. 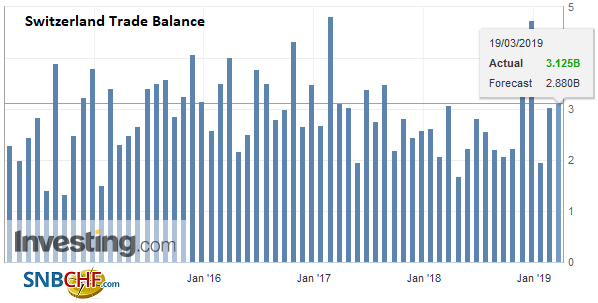 In this scenario, we forecast only a 15bp deposit rate hike in December 2019, which is 5bp lower than current market pricing. The flow and stock effect of QE on German government bonds would not change dramatically in this risk scenario, as for technical reasons the ECB would not be able to buy many more of them as a result of the 33% issuer limit. 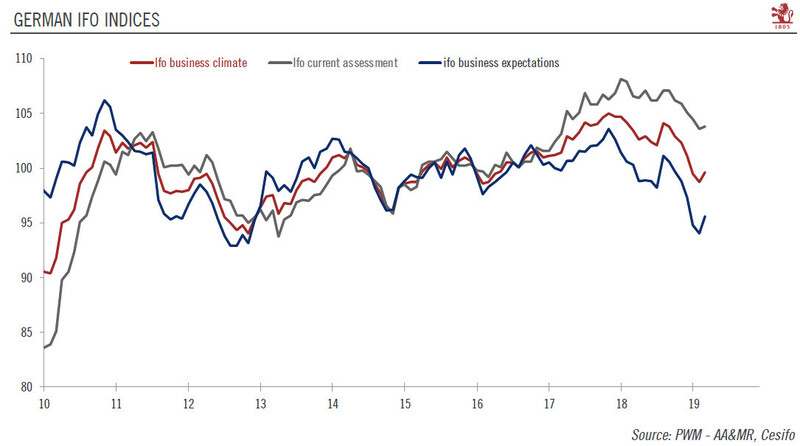 In fact, the ECB would probably be constrained to increase the share of corporate, supranational and asset -backed bond purchases were it to prolong QE by six months to March 2019. The main objective of a slower QE exit would be to postpone rate hike expectations by keeping policy rates lower for longer. In this case, we see limited further upside for the 10-year German Bund yield and would expect it to end the year around 0.50%. 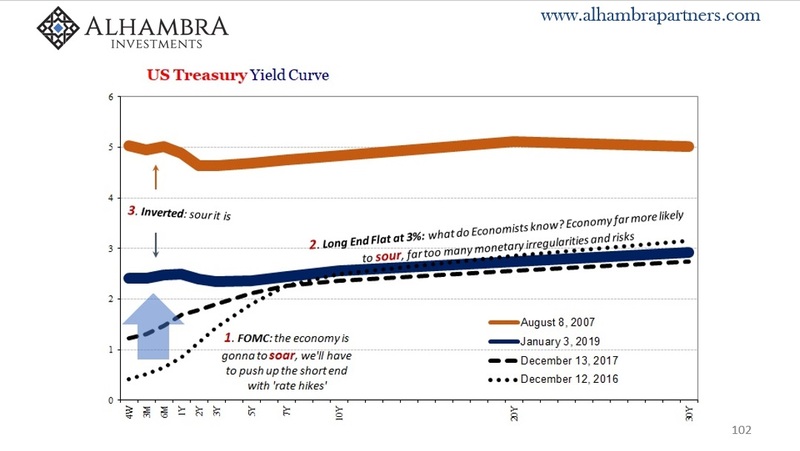 The 10-to-2-year slope would probably flatten again, more in line with the trajectory of the US slope (see Chart 5 below). 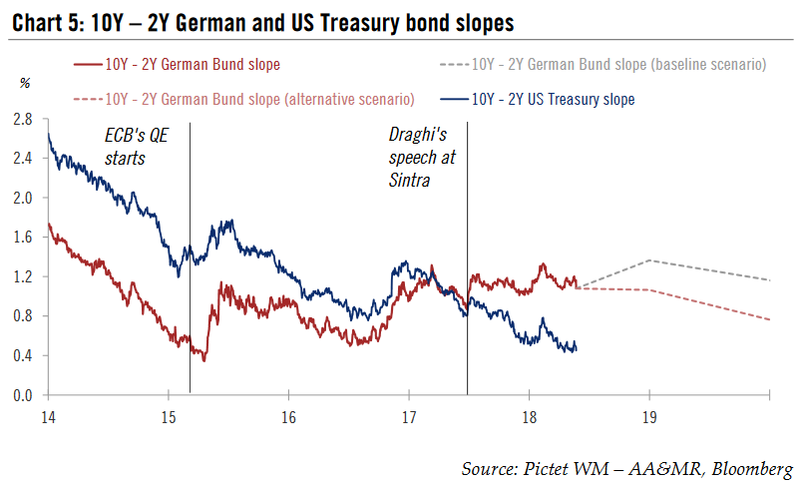 In fact, the German and US government yield curve slopes have decoupled since Draghi’s speech at Sintra last summer, when he clearly hinted that the ECB was satisfied with the euro area recovery and was ready to embark on monetary policy normalisation. 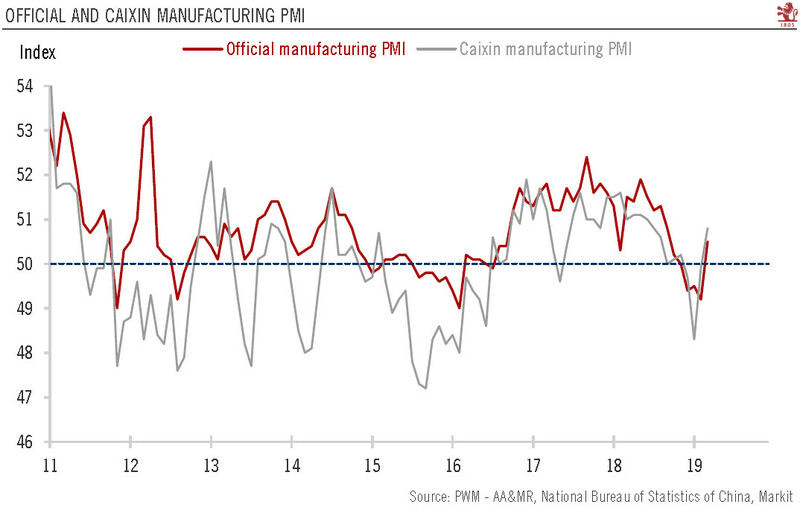 After steepening sharply on the announcement, the German slope has remained in a tight range, whereas the US slope has resumed its flattening trend because the US Federal Reserve has continued its gradual rate hiking cycle, illustrating the impact of the monetary policy divergence in the US and Europe.